The holiday season is fast approaching. 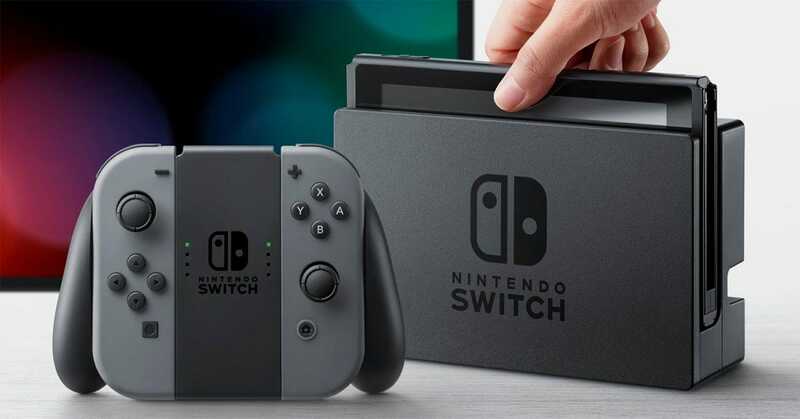 If you’re contemplating a new console purchase here’s five great reasons to make it the Nintendo Switch. It might not be the brand new darling of the console world anymore, but it’s still the must-have console for this time of year. Here’s 5 reasons why that’s the case. Typically, the holiday season is for catching up with young and old alike. Hours and days will be spent with every part of your extended family from your grandma to your little cousin who’s just got to the age where consoles look like fun. The Nintendo Switch is the perfect console for all of those people. Seriously. 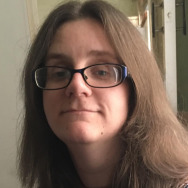 See, the Playstation 4 and Xbox One are great but they assume a certain level of knowledge when it comes to how to use a console or even a games controller. The Switch doesn’t. It’s super intuitive and the Joy-Cons are really well designed. They’re small enough for a young child to grip onto yet sturdy enough that an adult doesn’t feel like they’re about to snap it. Thanks to the straightforward buttons and many games doing a great job of explaining things, you won’t be left with the task of deciphering everything for the novices. There’s also the fact that the majority of games are perfect for all age groups. There’s something for everyone. Games that are exclusive to one console are generally the thing that makes you want to buy that console. In the case of the Nintendo Switch, its exclusives are really pretty awesome. Nintendo has always made great first party games and they’ve really gone for it here. We covered the best must have exclusives earlier in the year, but let me guide you through some great sounding future memories. 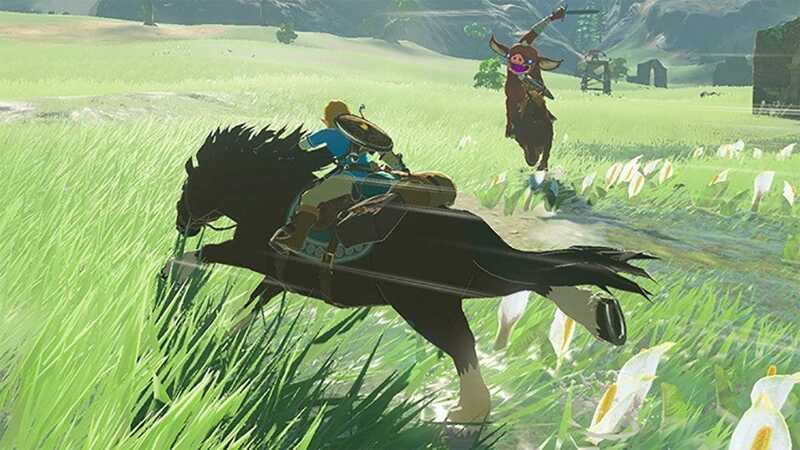 Consider loading up The Legend of Zelda: Breath of the Wild with your kid brother or sister. They haven’t played a Zelda game before. This is a very cool moment for you both. You wander the fields of the game, taking in the seemingly endless potential of what you can do, before handing over the controller and letting them check out a cool dungeon. Sounds wonderfully idyllic, right? If a little restricted to only a few people watching. 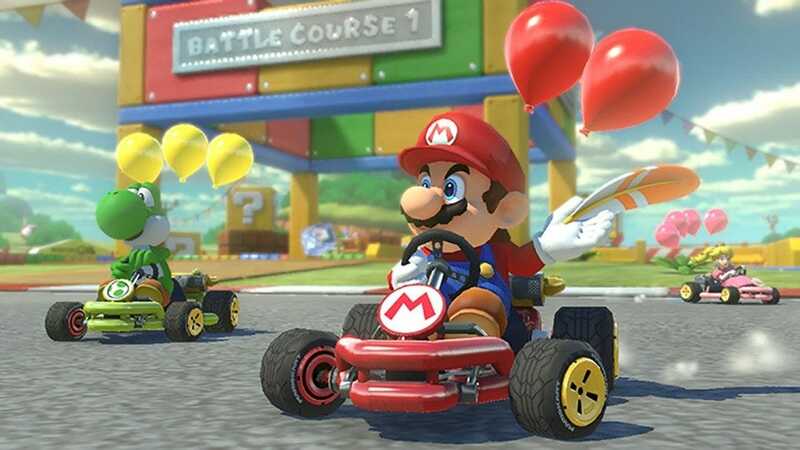 That’s when you switch it up to Mario Kart 8 Deluxe and the whole family joins in with some entertaining races that, of course, simply require you to split Joy-Con controllers. Or you leap into Super Mario Party for some super fun co-operative or competitive Mario themed mini games. And don’t forget Nintendo Labo! It somehow turns massive cardboard pieces into the most exciting gaming innovation for kids that we’ve seen in years. Just before Christmas, the new Super Smash Bros game—Ultimate—arrives and, well, it’s safe to say that’s going to be a crazy amount of fun. No console can beat the Nintendo Switch for party gaming. 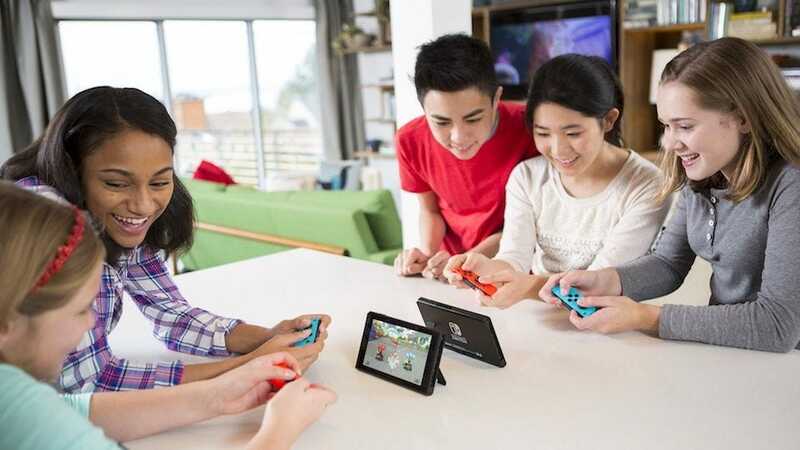 Hardware wise, the ability to split Joy-Cons between the whole family means you don’t have to worry too much about spending a ton of cash on accessories. Really though, it’s the games that are going to hook everyone. We took a look at some of the best games to play with the family as well as the best titles for couch co-op and wow, there’s so much choice! 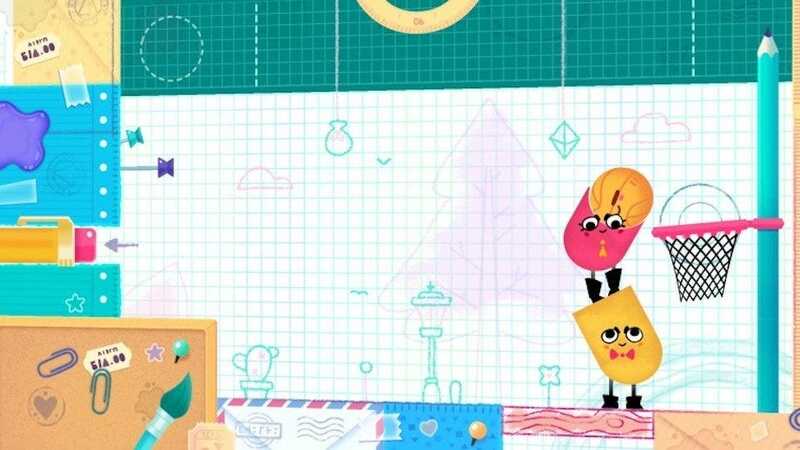 For the non-gamers out there, something like 1-2-Switch or Snipperclips are perfect because they’re both very intuitive to figure out. Being able to solve brainteasers or quirky mini games with your Mom who’s never gamed before is sure to be satisfying. For the more conventional gamer, there’s always Arms or Mario Kart 8 Deluxe. Puyo Puyo Tetris was a big hit in my household last Christmas too because Tetris is something that many people have played at some point. Even if it’s just on their phone. I’ve hardly bothered hooking up my Nintendo Switch to my TV. Most of the time, I play it in Portable Mode so that I can take it out with me. Thanks to it running so smoothly in Portable Mode, I can pull it out while visiting a friend or even at a local bar or coffee place. It’s awesome for those quick gaming sessions while on the move. A couple of times, I’ve just taken it from one end of the house to the other and skipped hooking it up to a TV. It’s perfect for when you’re all comfy on the couch snuggled up to a loved one and aren’t bothered about the big screen experience. Like the ideal mix between phone gaming and conventional gaming. Portability also means it’s ideal if you want to pack lightly before going to visit your family. You just need the unit and a charger. Except, charging is even more of a breeze than you’d expect. The console simply requires a USB Type-A to Type-C cable and those are super commonplace now. You can charge it off a smartphone USB charger plugged into an outlet, a laptop USB port or pretty much anything that has a USB port. It doesn’t charge quite as speedily as through the AC adapter but it’s nice to know the option is there. The wonderful thing about pretty much all Nintendo consoles but especially the Switch is that they’re simply so much fun. The Xbox One and PlayStation 4 have some amazing titles. Games that look stunningly realistic and focus on giving you a true and plausible experience. The Nintendo Switch, however? Nope. The games on here focus on fun first and don’t really bother with realism. That’s just the kind of thing we all need over the festive period. A little lighthearted escapism from an often overly harsh world. 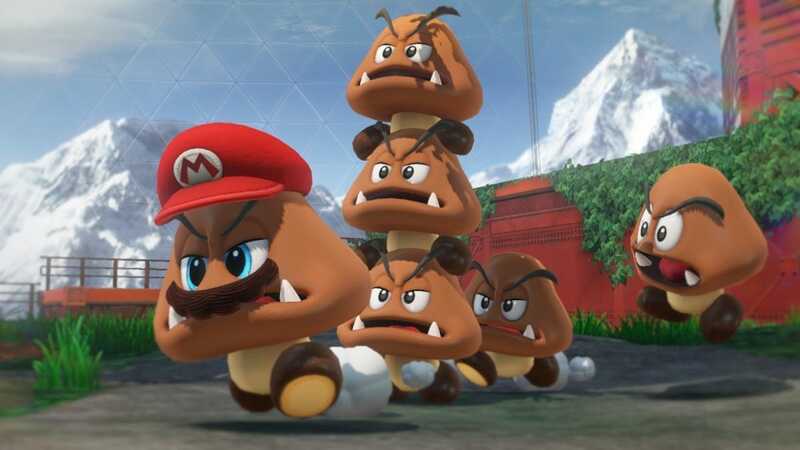 Bouncing around in Super Mario Odyssey is a truly joyous experience. The kind that will light up the family room with smiles and happiness. Sneaking ahead in Mario Kart 8 Deluxe at the last second will provide memories that you’ll all remember years later. Even if it is a matter of “damnit, Uncle Joe. You only won because you had a green shell”, you’re going to be beaming at the thought. It’s those memories that mean the Nintendo Switch is sure to be a pretty key part of your festive plans.